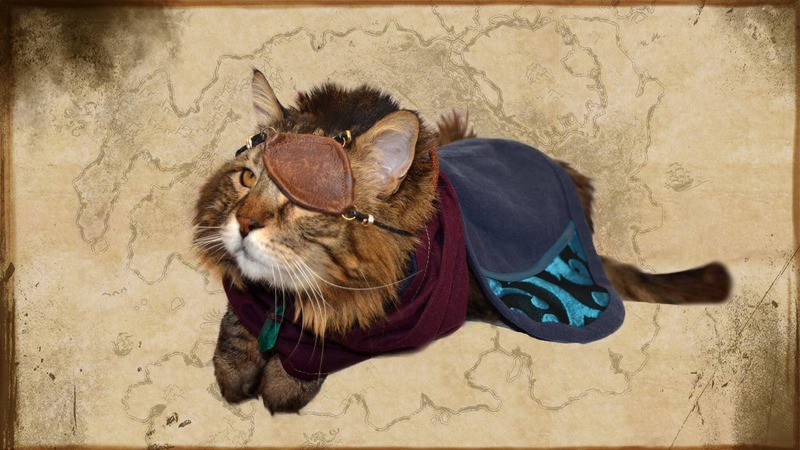 In the world of the Elder Scrolls, the Alfiq are an especially intelligent Khajiiti furstock, renowned for their brilliant spellcraft – just like your little Princess. They might need some help getting into these outfits, but if your kitties are furtunate enough to enjoy one of these new looks, they’ll think they’re the cat’s pajamas! 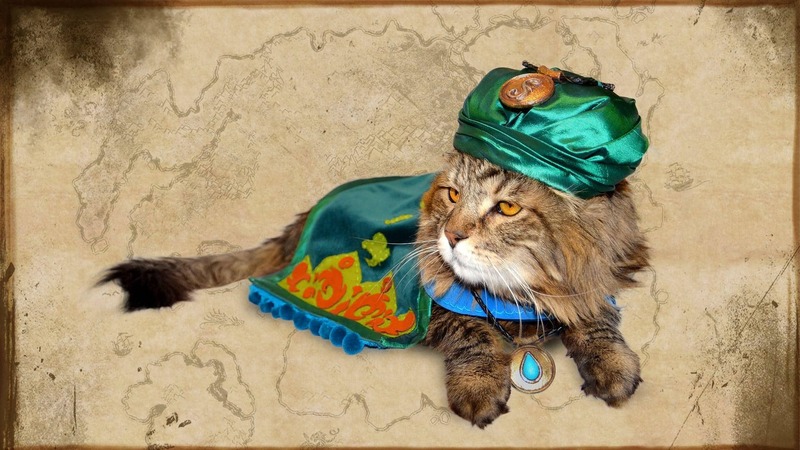 You can purchase all five Alfiq Outfits on the Bethesda Gear Store right meow for only 100 gold. Don’t miss out, these pawsome outfits won’t be available furever!